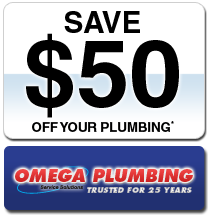 For the ultimate solution for pipe or sewer issues in Kellyville, you can depend on the expertise and latest technology provided by Omega Plumbing. With pipe relining you can save sewer pipes that other companies would dig up. The technology means you can repair pipes beneath the ground, without the need for digging large trenches with a digger across your property. You can save both time and money when you reline a pipe rather than digging it up. It's faster, and it saves landscaping and property from having to be replaced after digging. 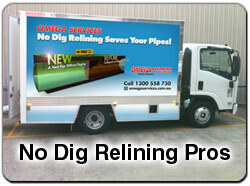 Our pipe relining is fully guaranteed to be every bit as good as a brand new pipe. The technology works by forcing an epoxy down the existing pipe, which is blown into the shape of the pipe and then forms a hard shell as it cures - leaving you with a brand new pipe within the old pipe. 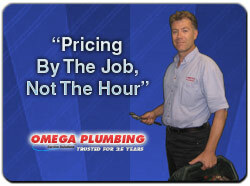 All Omega Plumbing services are on a per job basis, so you'll know the full price before we start and not have to worry about a per hour rate. 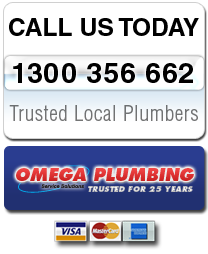 When you use Omega Plumbing, you can relax as our plumbers are fully licensed and insured for all your Kellyville plumbing needs. 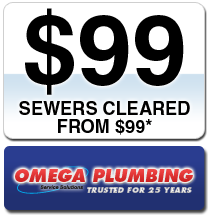 For great service for all your sewer and pipe relining needs in Kellyville, call Omega Plumbing today.